AFA understands that some items may posses a decent resale value. 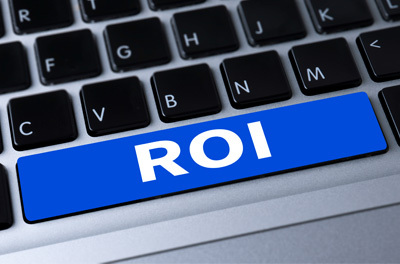 Some businesses rely on ROI revenue and often buy and sell items on an “as-needed” basis or are looking for liquidation. AFA has several avenues that purchase! We use these sources when working with companies who have specific requirements and specialized equipment. Please feel free to contact our experts for more information or for an in-house consultation and review of your gear.